Our philosophy is one of pure and simple pampering. 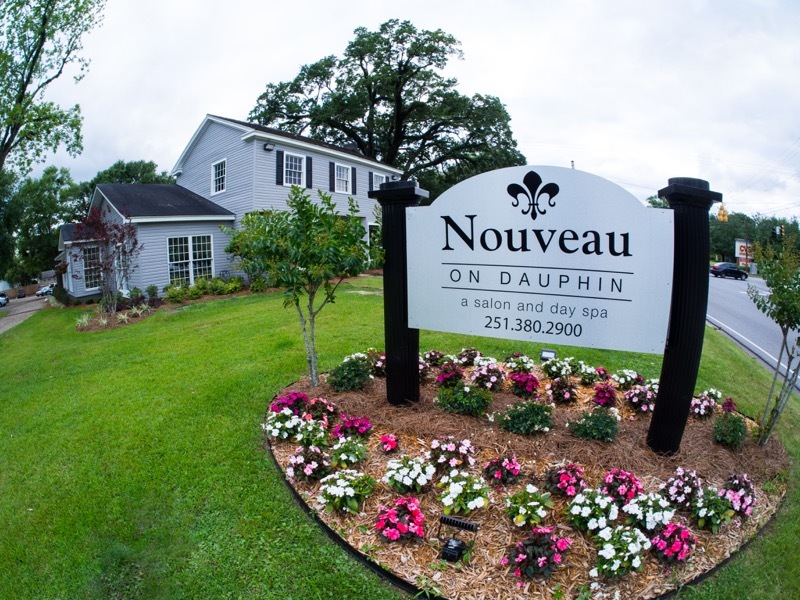 At Nouveau on Dauphin Salon and Day Spa we are committed to providing a total spa and salon experience. 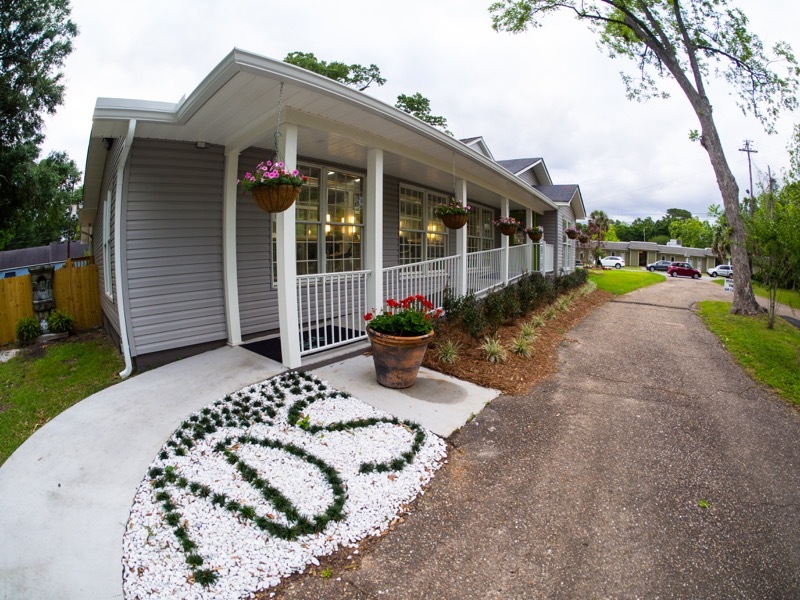 Our facility is designed to offer convenient access to a variety of beauty and health regimens for both our male and female clientele. We also offer the finest in skin care products and technology to enhance the way you look and feel. 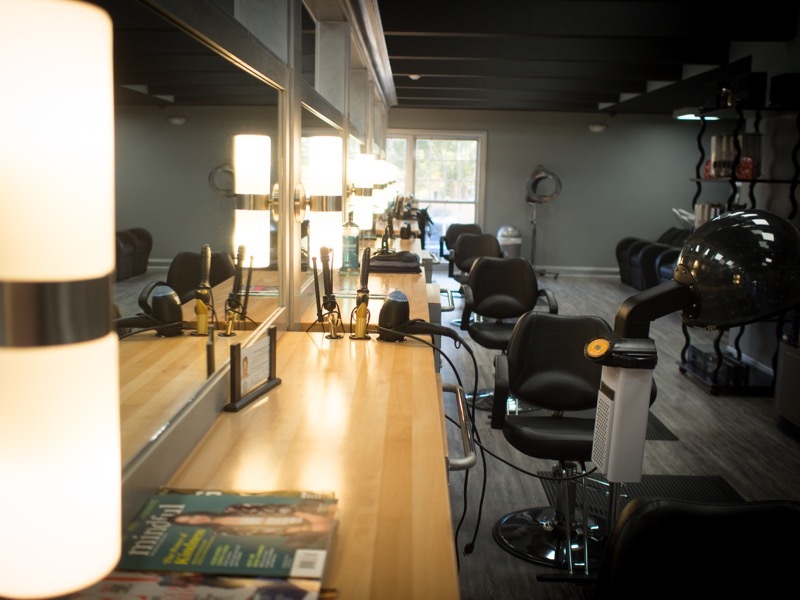 Nouveau on Dauphin Salon and Day Spa is proud to be your exclusive provider of MATIS Skin Care from Paris and Bumble & Bumble Hair Care of New York.